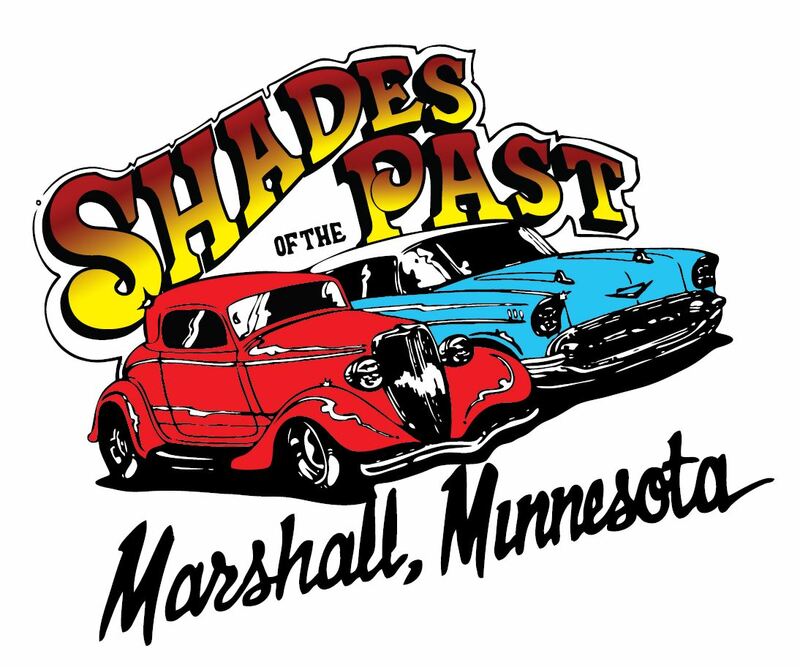 Welcome to The Shades of the Past Car Club, Marshall MN official web site. 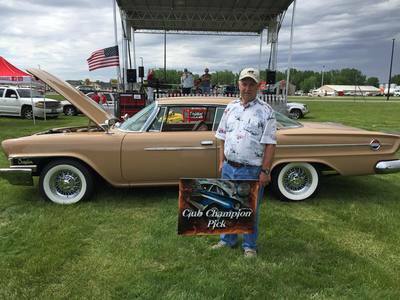 We are based in the City of Marshall, located in Southwest Minnesota. 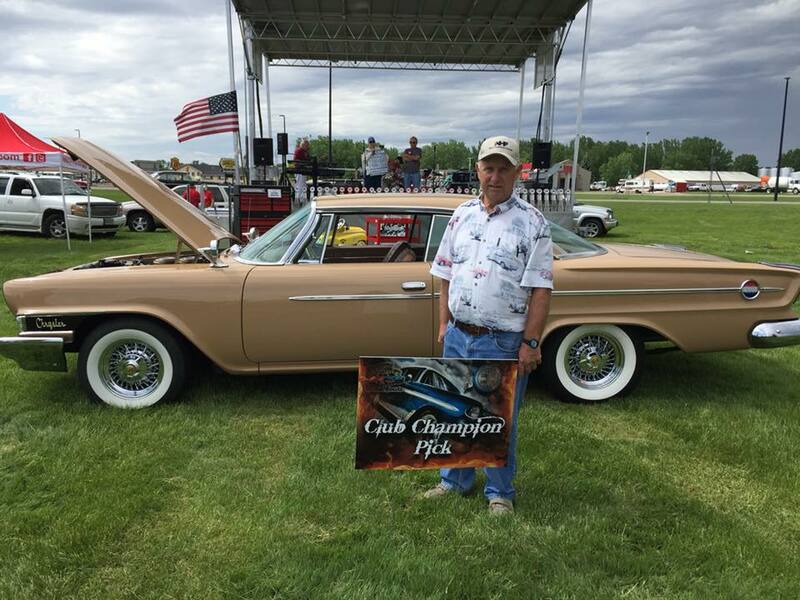 Established in 1986, we have about 55 members and we are a community based organization who love cars. Thank you to all that attended the 2018 show...whether you brought a car or were one of the hundreds, and hundreds of spectators.. We had a total of close to 400 vehicles for your viewing pleasure for our 32st show. 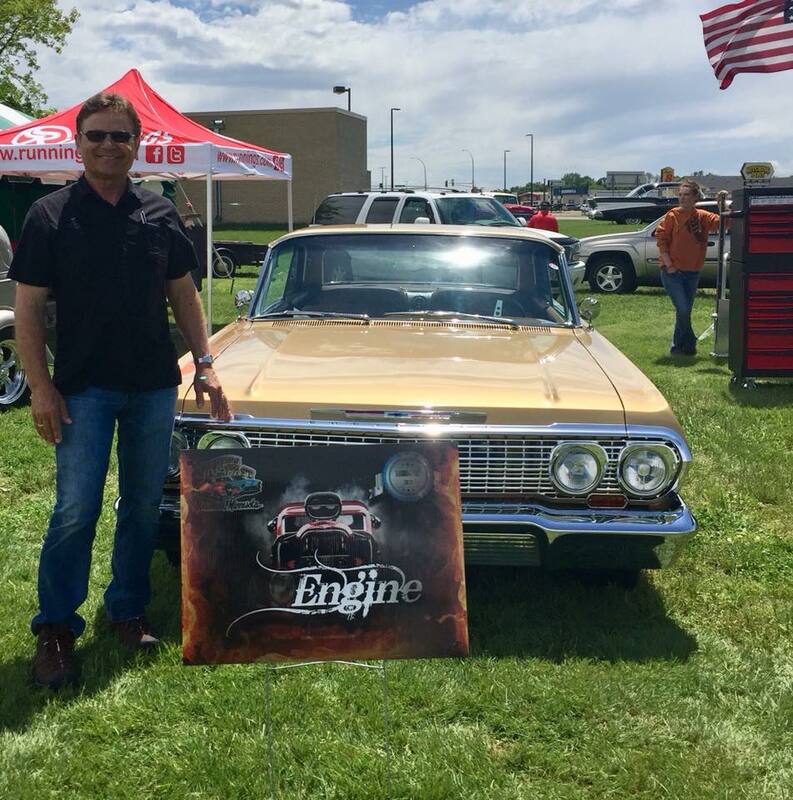 A warm day with excellent weather is just what we needed. 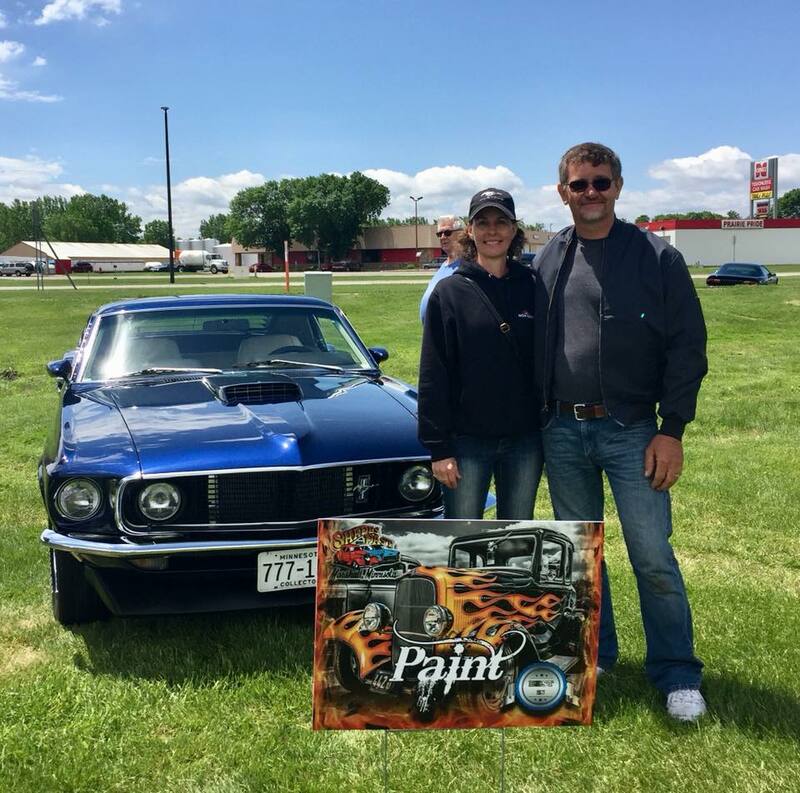 Be sure and mark your calendar for our Cruise Marshall Event on Friday Night May 31, 2019 consisting of more than 200 + cars, and our spectacular Shades of the Past Car Show Saturday, June 1st, 2019. 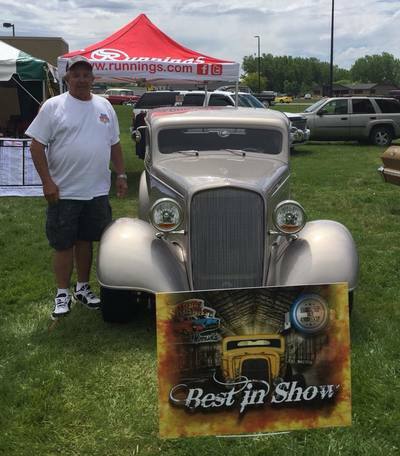 We are really excited about our 2019 show and will bring another great car show with more fun filled events, great music, best door prizes, dash plaques and trophies. ​We have booked the band Surfin Safari from Sioux Falls SD to play from 11-3 p.m. Free and open the public. Come and Enjoy ! . 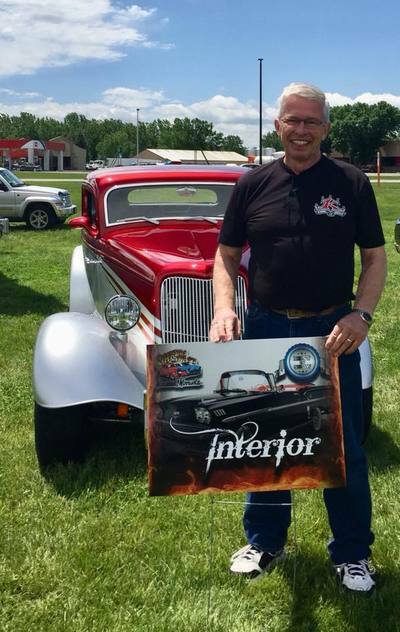 Come to our 2019 Shades of the Past Car Show on May 31st and June 1st at the Marshall Running Store. 2018 Grand Prize winner, Wes Williams from Webster, SD.